Editor’s note: This post was originally published on 12/29/17 and has been updated for accuracy and comprehension. Instagram stories can rock your engagement results’ socks off. 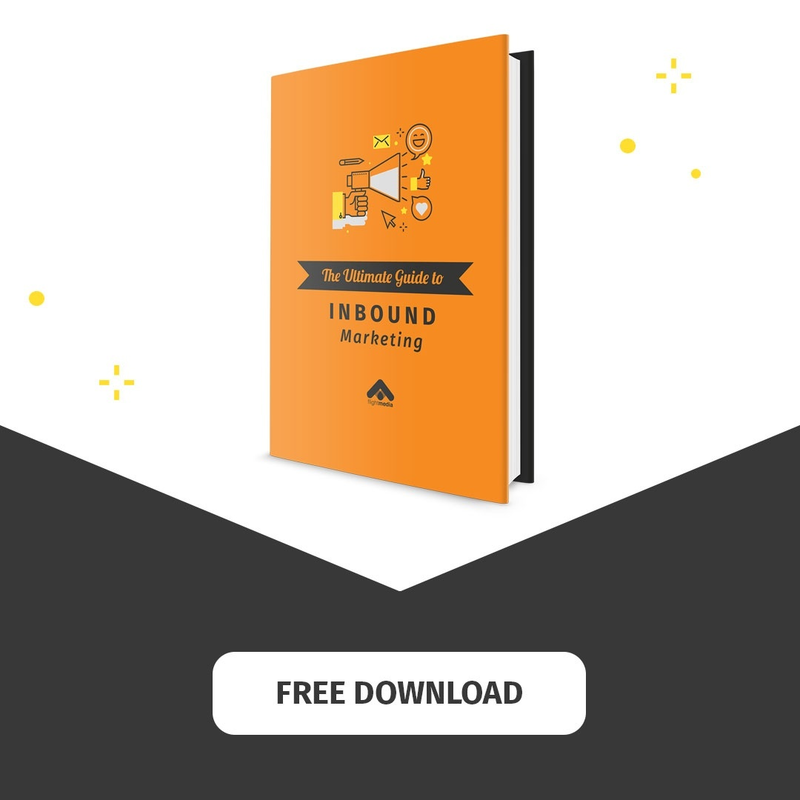 With things like more buzz, increased traffic and a boost in leads. Can you live without these benefits? 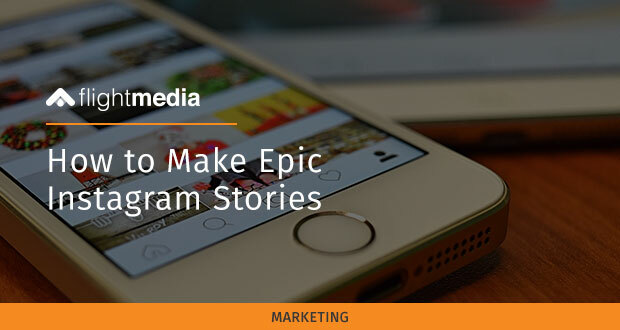 It can all happen when you know the right way to do Instagram stories. Check out the slideshow to find out exactly what to do.